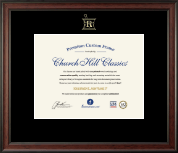 Choose one of our pharmacy certificate frames, then customize and make it your own! 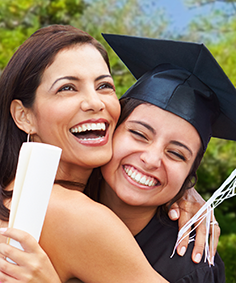 It took eight years of schooling and close to 2,000 hours of clinical experience to get your Doctor of Pharmacy. 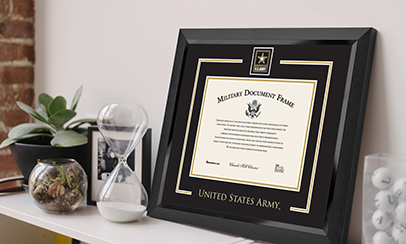 You worked hard to earn your college diploma and your Pharm.D., and now it’s time to celebrate these milestone achievements with pharmacy certificate frames featuring the official seal of your profession. 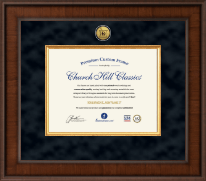 Your pharmacist degrees deserve museum-quality framing, like our stylish gold medallion frame. 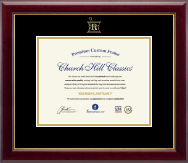 You can trust our custom framing expertise for beautiful certificate and diploma displays embossed with the official pharmacist’s seal. 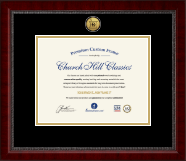 Display your pharmaceutical credentials with pride in one of our official pharmacy seal frames. 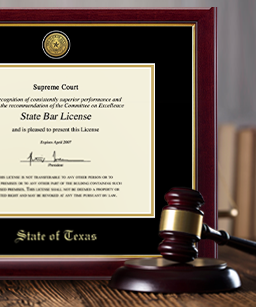 It doesn’t matter what certificate frame size you need, we’ve got what you’re looking for when it comes to pharmacy document frames. 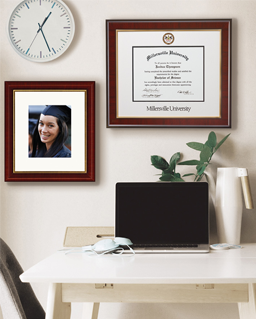 Choose from our popular degree frame styles and then change the online custom framing options to your liking. You’ll love your custom frame, we guarantee it. Not sure which pharmacist frame to get as a grad gift? Send an eGift Card!